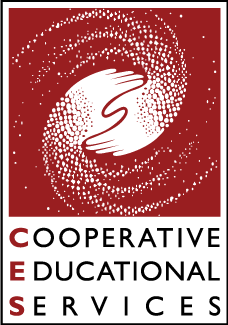 I am excited to build upon the success that Cooperative Educational Services has attained as a trusted source of services, resources and support for students, staff, superintendents and districts in lower Fairfield County. Working with our team of exceptional educators and support staff, I will ensure that our organization provides greater impact, agility and relevance with the services that we provide to students and staff throughout and beyond our region. A native of Connecticut, I began my career in education nearly three decades ago as a science teacher in Higganum, Conn. 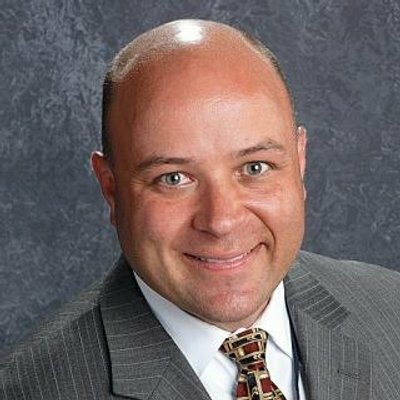 I have proudly taught physics and calculus to thousands of students, chaired a science department; served as an assistant principal in Westport, Conn.; led Newtown High School in Sandy Hook, Conn., as its principal from 2008 to 2014; and most recently served as superintendent of the Amity Regional School District in Woodbridge, Conn. Thank you in advance for your support of our efforts to explore creative and innovative ways to advance the educational experiences of students and staff across the region. We are poised and eager to address the challenges of a changing educational landscape by expanding existing programs and developing new ones in order to remain one step ahead of your needs.